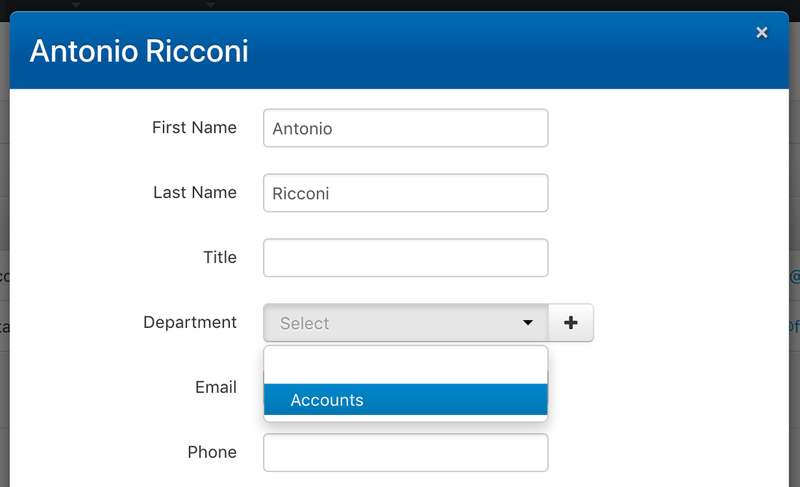 Create a department for your contacts which can be automatically emailed each invoice. 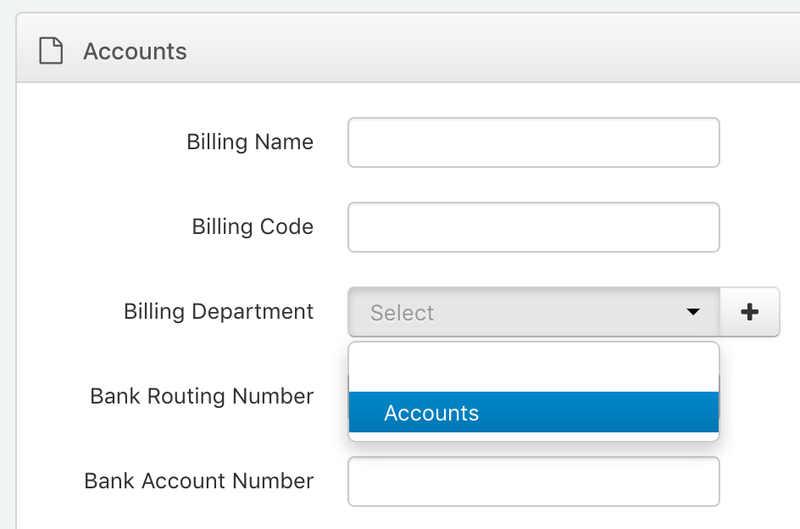 If you regularly send invoices to the same group of contacts for each client, our new Billing Departments feature will make this much easier. Staff added to a Billing Department, will automatically appear as recipients when you send invoices to that client. 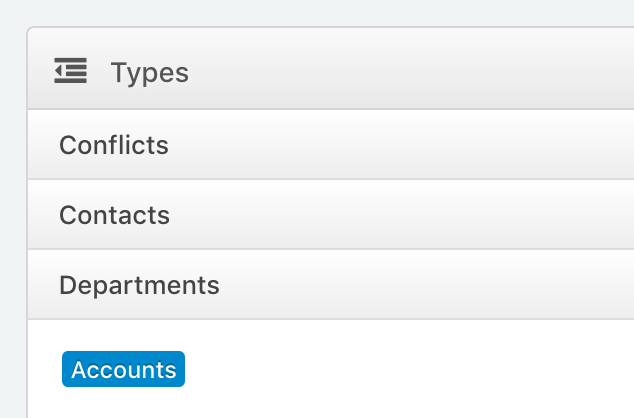 From Settings > Types, add "Accounts" (or call it anything you like) under Departments. In the Staff tab of a contact, click on or add a Staff member, and select the Department you just created. You can do this for as many people as you need to be sent invoices for this clients' bookings. In the Accounts tab of the client's contact, set the Billing Departmentfield to the one you just created. Now, each time you open the Email PDF window in the Invoice tab of a booking, the email addresses of the "Accounts" department staff will automatically be populated in the "To" field. Can we improve this? Let us know!